the last song you'll ever hear. will leave you feeling funky, obviously. 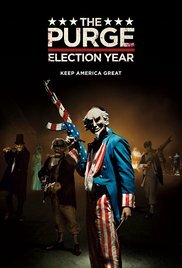 of you will survive this year's purge?